We are a family and we want our family to feel healthy, happy, and well respected. That is why we work to provide the top of the line equipment and workplace conditions- a cut above the rest. Come work for DSL Trucking and see why so many CDL drivers call us home. 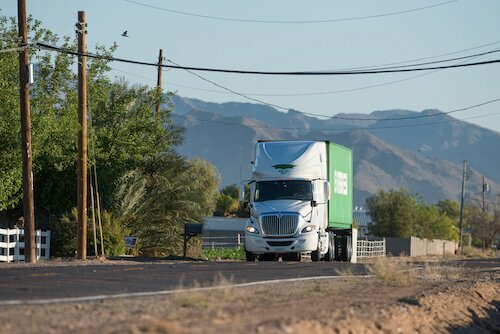 Most CDL drivers like their very predictable schedule and feel comfort knowing they are never more than 375 miles from home. ARE YOU READY TO JOIN THE DUNCAN & SON TEAM? APPLY FOR A CLASS A CDL POSITION NOW!